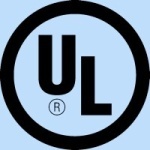 Cobel Technologies has been a leading manufacturer of UL Listed Industrial Control Panels for over 20 years. We specialize in refrigeration controls, but we have experience in many other fields. Each panel is custom built to meet your needs. We don't force our customers to make our panels work for them; we make our panels fit their requirements. We have panels installed in virtually every part of the country as well as many other parts of the world, including Mexico, Canada, and even Tahiti. Our end users include large national chains as well as smaller specialty stores. We build panels for some of the larger refrigeration contractors in the U.S. We also make panels for condenser manufacturers such as Recold and Frigid Coil. We provide furnace cooling, HVAC, air handler, variable speed drive (VSD) inverter/bypass, and fan/exhaust controls. 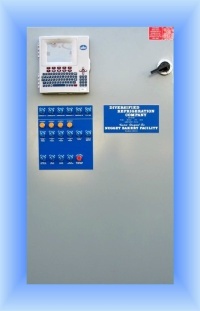 In addition to this, we build custom panels for many other applications. We hope that you will find the information on this site helpful. Please contact us with your special application so that we can provide you with a quote. We look forward to working with you.